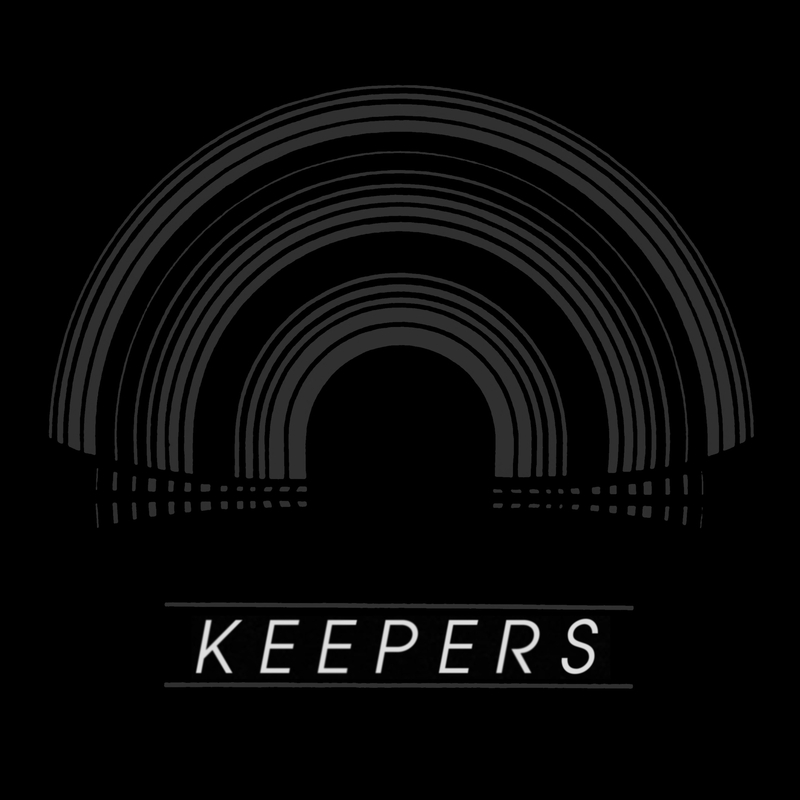 Scene Point Blank is hyped to be sharing a new full-length by San Diego’s Keepers. The noise-punk trip formed four years ago and released their first 7” in 2015. On Oct. 19 they’ll unveil their self-titled full-length to the world courtesy of Volar Records, available on chrome vinyl. Listen to the 12 song record below. 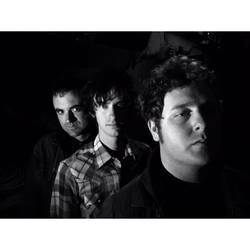 The band is comprised of Elliott Moeller (guitar/vocals), Kevin Highland (bass), and Richie Lauridsen (drums). In addition to the new long-player, the label is also offering a limited chrome repress of 2015’s Blasé 7”. Only Living Witness will be playing a reunion show on June 14th at the Middle East in Cambridge, MA.